Nov. Satch dates down under, plus new G4 Experience! And the second annual G4 Experience has been booked in Cambria, CA for June/July 2015! Felicitations! Hope you’re doing well, campers. Presently I’m on the South American Satriani tour. 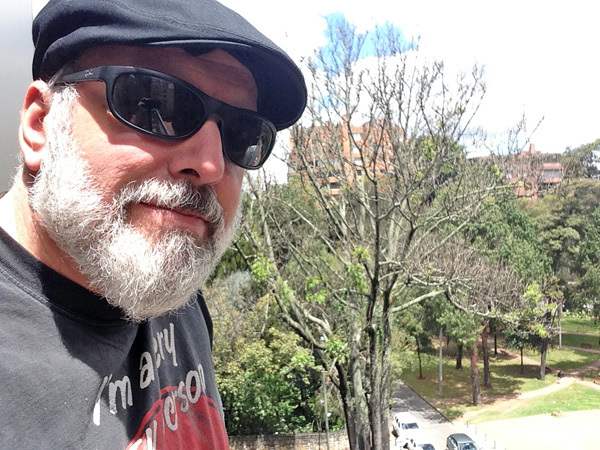 We just did the second show of the tour here in Bogota (I’m looking out my hotel window above). 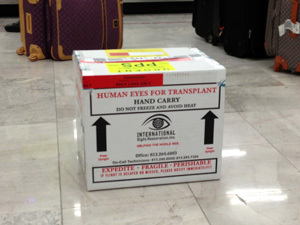 The first was a couple of nights ago in Mexico City (where the first thing we saw upon arrival was a box of human eyes at the airport). The shows have been great so far. Joe, Marco, Bryan and I have a great time onstage and the audiences have been fantastic. If you can make it to any of the next batch of shows, please do. The details are tucked neatly away elsewhere in this missive, as well as information about the New Zealand/Australia/Singapore leg starting in late October. Right before we leave for New Zealand, I’ll be playing with Dethklok (our first gig in two years!) at Festival Supreme on Saturday, October 25, an epic day of music and comedy hosted by Tenacious D. Dethklok are headlining an amazing lineup of acts (including the reunion of The State, Cheech and Chong, Fred Armisen and Bill Hader, Maria Bamford [whose new-ish comedy special is outrageously good], Drunk History live and way, way more). It’s at the Shrine Expo Hall and Grounds in Los Angeles. All info is at www.festivalsupreme.com. If you haven’t downloaded Dancing Demos maybe you should! It’s a snazzy little release. Oh if you already did download it, there was a piece of information missing from the initial version of the digital booklet that comes with it. A bit of poking around on my very own website revealed something I’d forgotten – the piano/vocal demo for “I Was Not Ready For You” was actually recorded at Signature Sound in 1999 during the Nonkertompf sessions, engineered by Mike Harris. The other eight demos were recorded at Chatfield Manor the following year, engineered by Scott Chatfield. The digital booklet has been re-designed to include this vital information. Work on Scambot 2 marches boldly forward. A lot of new writing and recording took place recently and I’m messing around on the laptop with stuff while I’m on the road. I won’t mention song titles of the new stuff since it’s all likely to change. But it’s all shaping up to be an interesting continuation of the Scambot saga, of a piece with the first installment but very much its own beast. Scambot 1 was of course very dense and intricate, and a major component of the entire three-volume work is the idea that, sonically, things get clearer and less cluttered as it proceeds. So Scambot 2 represents the mid-way point of that process. I think you’ll be surprised and hopefully entertained by the way it all turns out and I’m eager to continue recording later this year. We’re also working very hard on live dates for my band in Europe in 2015. Planning is very much in progress so I won’t say too much at this point, but if it all pans out the way we’re hoping it’s going to be great. More on all this as soon as things (hopefully) become official. 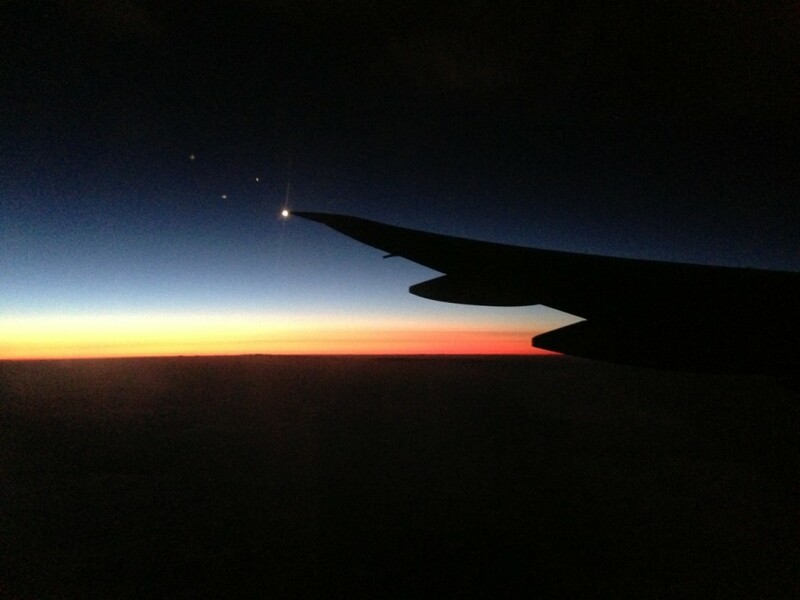 I have to get ready for our flight to Santiago now. Take care, please stay in touch with me via Facebook and Twitter, and check out keneally.com and radiokeneally.com whenever you get a chance. Thanks for hanging in with me through all the twists and turns of my career all these years. I really appreciate it! Mike is currently touring with Joe Satriani. Go to the Satriani website for dates and tickets.